We manage all import procedures required by the government agencies and we deliver your merchandise to your door. Find Certificates of Origin for different countries can help you to be in compliance with US Customs. 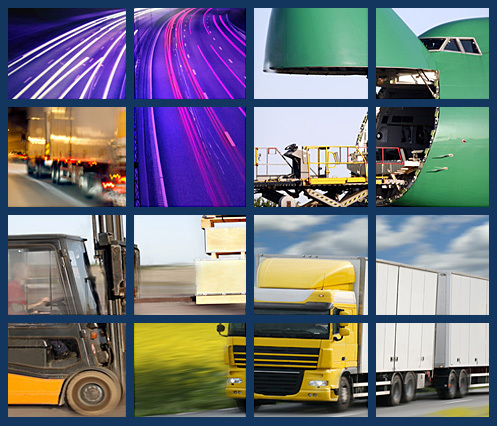 Find the status of your Air Cargo shipment or Track your Ocean Cargo by Container or BL - Number. Welcome to De la Cruz Customs Broker, Inc.
De La Cruz Customs Broker, Inc. specializes in providing the client with all required procedures in compliance with the US Customs & Border Protection “CBP” and all other government agencies. Since the Customs Modernization Act became effective in 1993, it is the importers responsibility to use reasonable care, to enter, to classify and to value the goods imported into the United States of America. Our company is here to ensure that all of these procedures are in full compliance with CBP in order to avoid penalties. We assist importers with all rules and regulations before their goods arrive into the USA. Our electronic system will provide a fast and accurate merchandise release in Puerto Rico and all ports in the United States. We use Remote filing (we can clear freights in any USA port) and we are partnered with other brokers in the United States to provide assistance if needed outside of Puerto Rico. We are also partnered with freight forwarders, truckers, warehouses and distribution centers to offer all international transportation and distribution.